Genre: Short Story, Contemporary, Fantasy? 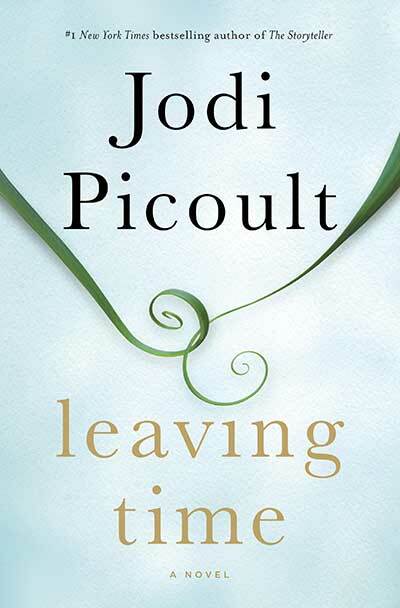 Now, in this original short story, available exclusively as an eBook, Picoult introduces Serenity Jones, one of the fascinating characters from her eagerly awaited new novel, Leaving Time. I saw this as a free novel on iBooks and decided to buy it because it was by one of my favourite authors! I didn't even read the blurb! After I downloaded it, I noticed it was a short story and acted as a prequel to one of her other novels, Leaving Time. I didn't realise this until after I'd read this so now I'm planning on buying the actual story as I'm intrigued to find out what happens to Serenity! I read this on a 30 minute bus journey and I thoroughly enjoyed it. I was really curious to find out what happened and I enjoy things about psychics and spirits anyway. I liked the main character and I really want to read the main novel to find out what new journey her spiritual gifts take her. 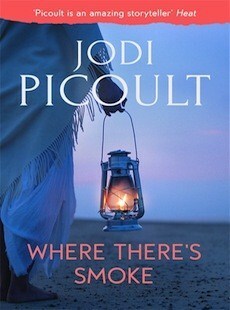 I think short stories are really difficult to write but Jodi did a fabulous job here and I really enjoyed it! I would recommend this to anyone because it's such a short book so it can be read if you'r bored or just need to kill time.